MIRACLE SANDBAG LAUNCHES IN AUSTRALIA – USING WATER TO CONTAIN WATER. Global Warming has brought many challenges not least of which have been the extraordinary ﬂoods and weather patterns that have been occurring recently. Fresh challenges call for fresh innovation and one such innovation is the Miracle Sandbag. Ready to use with no filling required, the Miracle Sandbag is incredibly light and easy to store before use. When needed, the Miracle Sandbag self-inflates automatically, expanding and increasing in weight as soon as it comes in contact with water, absorbing up up to 18 kg’s of water in 4-6 minutes, saving precious time and back-breaking labour. While the Miracle Sandbag is completely re-usable it is also easy and safe to dispose of when no longer needed, as it’s biodegradable, and will not harm the environment. The benefits of Miracle Sandbags are many and varied. 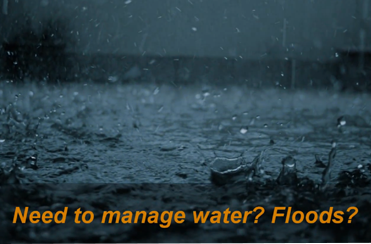 For example this includes usage on farms to help divert and manage water when needed. Builders can use them, for instance to protect storm water drains on a building site from effluent. In addition, councils can employ them to help mitigate damage from spills or burst pipes and protect any exposed areas from damage. 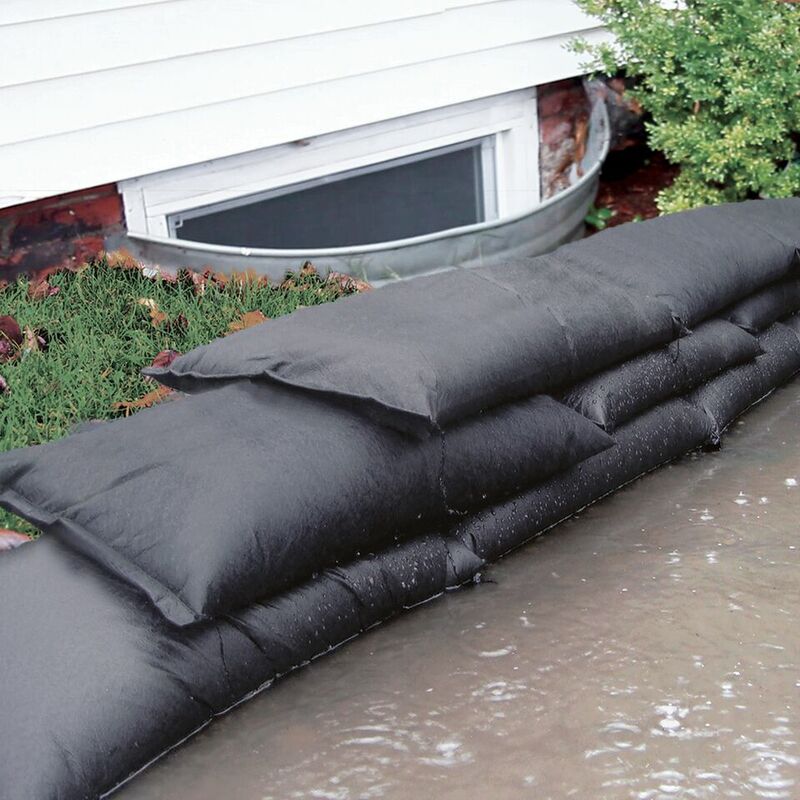 Miracle Sandbags can be used by anyone to absorb a spill or leak thereby containing it. Fire departments would also have a myriad of uses for these bags and would benefit from the easy storage feature of Miracle Sandbags. To activate expose to water. Absorbs up to 18 kg’s of water in 4-6 minutes, then ready to use. Stack as per traditional sandbags.